We keep your injector in good working order. These syringes are sterile, disposable, latex-free, and pyrogen-free. 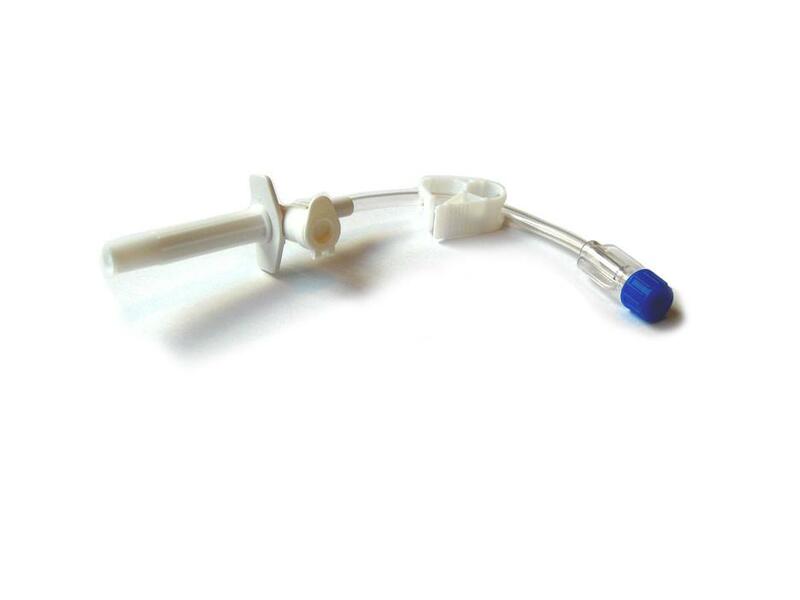 Packaged with fill tubes, these angiographic syringes range from 100-200mL and can withstand 1200psi. They are also compatible with a variety of injectors. Coeur Medical’s angiographic syringes promote lower costs, enhanced productivity, and optimal clinical outcomes. 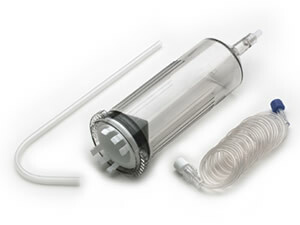 Coeur Medical’s CT syringes are sterile, disposable, latex-free, and pyrogen-free. 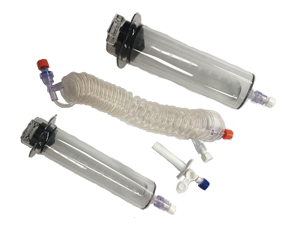 Packaged with coiled extension lines and/or fill tubes, these angiographic syringes range from 150-200mL and can withstand 300psi. They are also compatible with a variety of CT injectors. Coeur high pressure lines are sterile, clear, flexible, and feature fixed and rotating adapters ranging from 10-72 inches. They can withstand multiple 1200psi injectures during angiographic procedures. 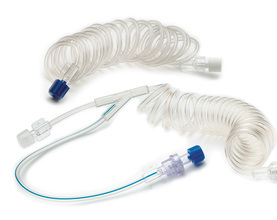 Coeur low pressure lines are sterile, clear, flexible, straight, and coiled. 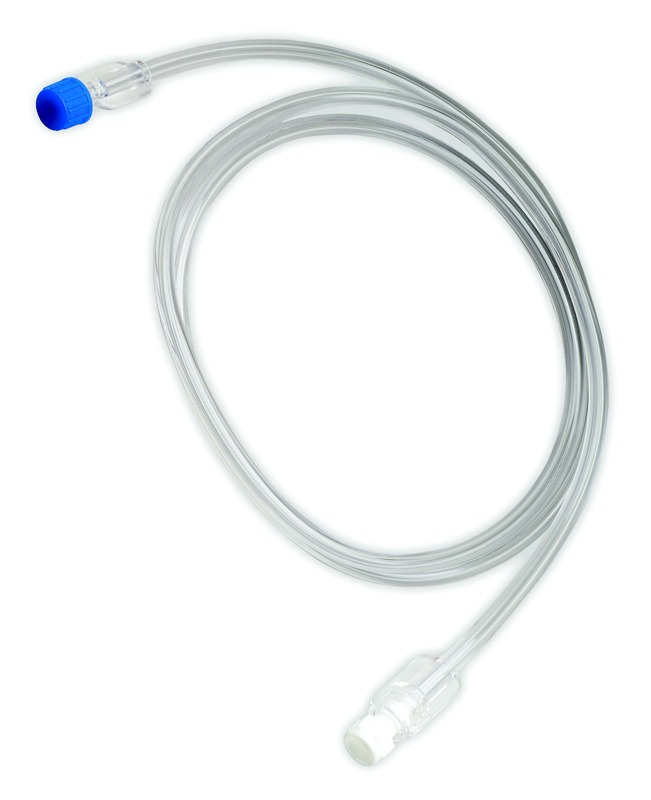 Available in multiple lengths, they can be used with multiple connections, including needleless valves to help prevent sticking, breaking, and over-tightening, as well as to withstand pressure during CT procedures. 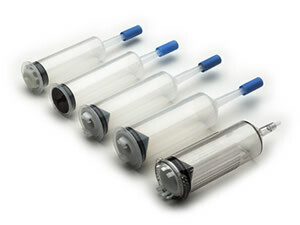 Sterile transfer sets can fill syringes from various sizes and styles of contrast media and saline containers. Single and double transfer sets are available. View Coeur Syringes for Contrast Injectors cross reference sheet.